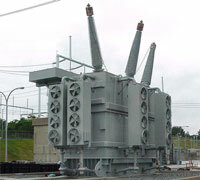 Due to a significant number of failures above and beyond anticipated failure rates, a utility in the Orlando area was required to engage most of their spare substation transformers leaving them vulnerable if they experienced additional failures. 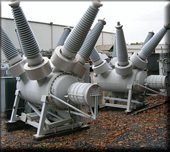 Power Asset Recovery Corporation was contacted and a suitable replacement was sourced to allow additional insurance to keep the electricity flowing in the event of any further transformer failures. 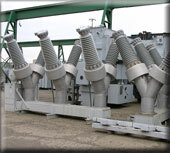 A large investor-owned utility in Michigan experienced a catastrophic failure of a 345,000-volt bushing on a critical generation step-up transformer. 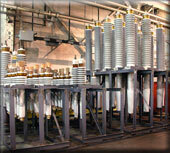 The failure investigation revealed a possible flaw in the design of the bushings being utilized at several of their critical 345,000-volt generator step-up transformers. 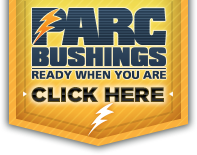 Power Asset Recovery Corporation had nine new, unused, and upgraded design bushings to allow the utility to immediately replace the faulty bushings, minimizing risks to assets, personnel, and revenue. 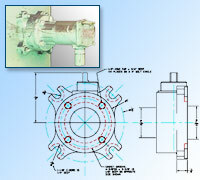 The lead time for sourcing newly manufactured bushings for the application was approximately 20 weeks. 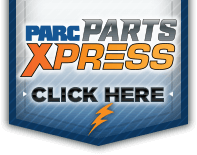 PARC delivered the bushings within six days. 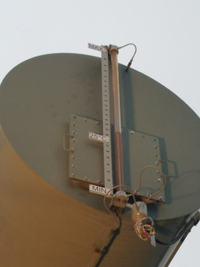 A large wind power producer was up against a hard deadline to meet project requirements of production at their wind farm. 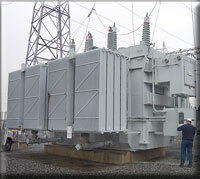 The problem was a required transformer was running very late on delivery. 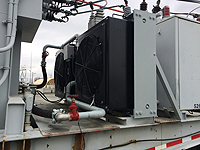 Power Asset Recovery Corporation was contacted and a suitable replacement was sourced, leased, transported, assembled, tested, and installed prior to the project’s deadline. 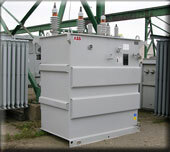 This solved the interim problem, and when the new transformer finally arrived the lease was terminated and the transformer returned, offering a viable solution to the unique problem.